The idyllic coastlines and islands of the west coast of Scotland and the Hebrides are best visited from the sea. Our four mini-cruise ships provide charming and spacious accommodation with ensuite cabins for your island-hopping adventure. With a choice of several exclusive itineraries, soak in the fabulous scenery while enjoying excellent food and hospitality on board. Read our guest reviews to find out what our guests think in their own words. They explain so much better than we can what is so special and unique about our cruises! Easter Special with a dash of whisky! 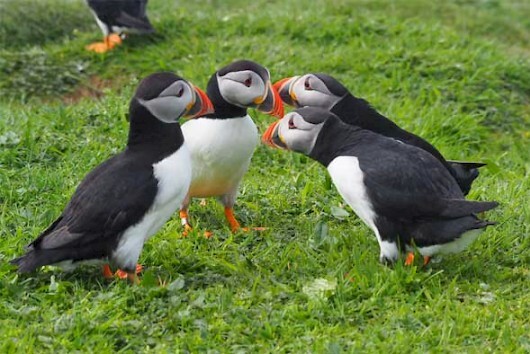 If you are looking for an extra special Easter getaway this year look no further than to our Mull and her Inlets and Islands 6-nights cruise departing Saturday 20th April 2019. Relax aboard Glen Massan and enjoy our famous Scottish hospitality while you island hop round Mull exploring inlets and sea lochs and watching for wildlife. This special 6-night cruise also includes a 'Regional Whisky Tasting' to find out more click here. Winter on the Holy Loch. Winter arrived here this week - here are some images of the Holy Loch in winter. Five Great Reasons to Book an April Cruise! April is one of the best months to cruise the west coast of Scotland - here are five great reasons to book your April 2019 cruise now. 1. 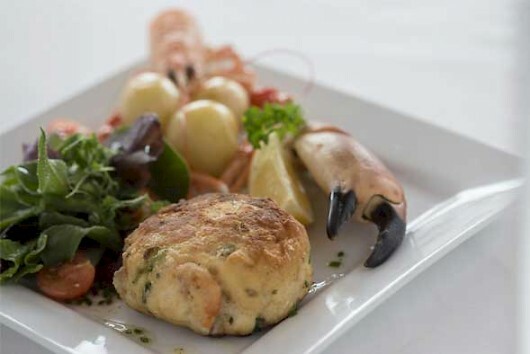 All our April cruises are 10% less in price, because its early season; and yet the gourmet food, the customer service, the scenery, the wildlife ..... find out more here. Scottish Canals have announced the closure of the Caledonian Canal from 14th January for three months. The closure will involve the partial draining of the canal to allow essential maintenance and the replacement of lock gates at Fort Augustus and Kytra. It is anticipated that the work will be finished by Easter, but it will definitely be finished before our first Loch Ness and Caledonian Canal cruise in September this year. To find out more follow this link to the Scottish Canals website. Every year we are delighted to receive photographs from the cruises taken by guests and by crew members to see some of the wonderful images taken by guests this year click here. To see some of the photographs taken by crew members click here. One of the most intriguing and popular islands in the Inner Hebrides, Skye is a must see destination for many. Cruising with the Majestic Line round Skye onboard Glen Etive has to be one of the best ways to experience the island. 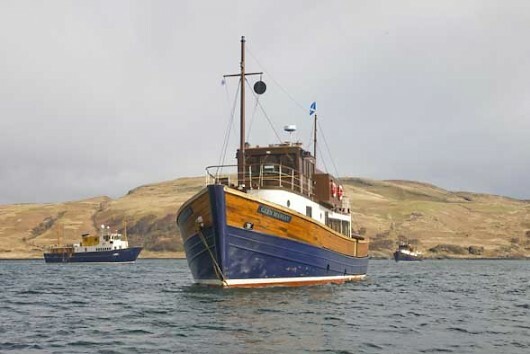 Click here to find out some of the benefits of seeing Skye from the water, aboard the Majestic Line Glen Etive. We are so excited to share our news! We have confirmed a new purpose built vessel, Glen Shiel, and we are also venturing to new cruising areas in 2019!